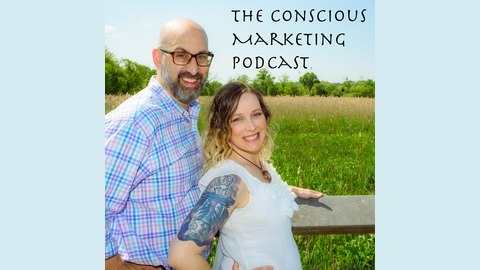 Welcome to the Conscious Marketing Podcast where marketers come to channel their inner superhero and unlock their super powers. 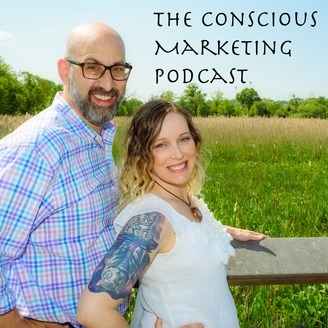 In this episode we discuss how to remove unconscious bias from marketing and ask ourselves, can we be civil online? We are joined by Bill Farrar, ACLU - Virginia’s Director of Communications to shine the light on our true biases and how to move forward as an industry.